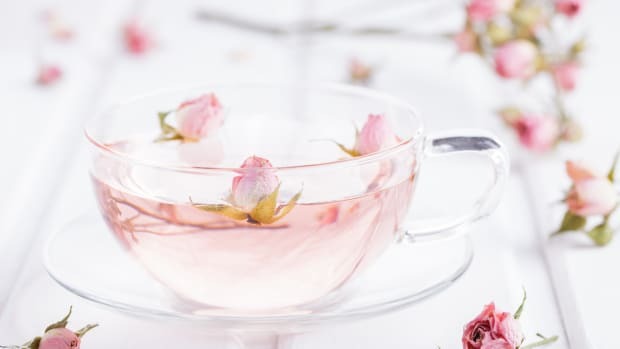 We love spring for many wonderful reasons, but it just may be those delicate and fragrant roses that we adore most of all. With more than 100 species, roses are the ultimate flower, but they&apos;re so commonplace that we often overlook their majesty and versatility. Rose petals are a DIY craft lovers darling, and reusing those soft, silky petals is a far more worthy fate than sending them to a landfill. 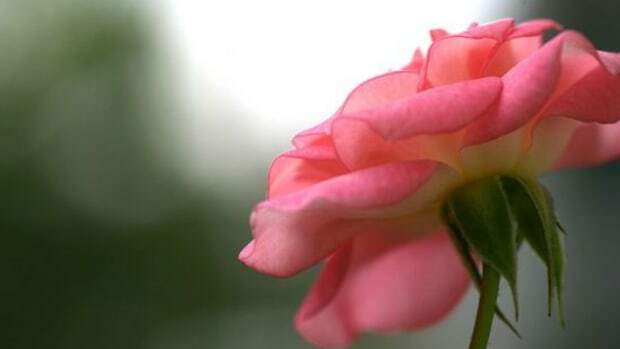 Roses are also edible flowers full of healthy benefits, and have been used to treat conditions including asthma, indigestion and stress for centuries. Try one—or all—of these ideas for your spring rose petals. 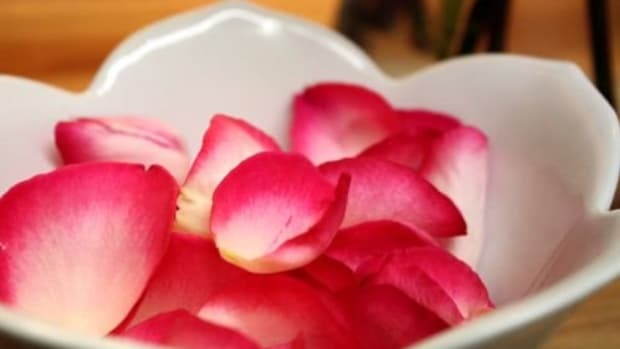 Potpourri: The obvious choice is to capture the rose&apos;s lovely fragrance in a homemade potpourri: Dry petals on a flat surface. Add a fixative (which helps to reduce the evaporation rate) such as cinnamon, ginger or vanilla beans. 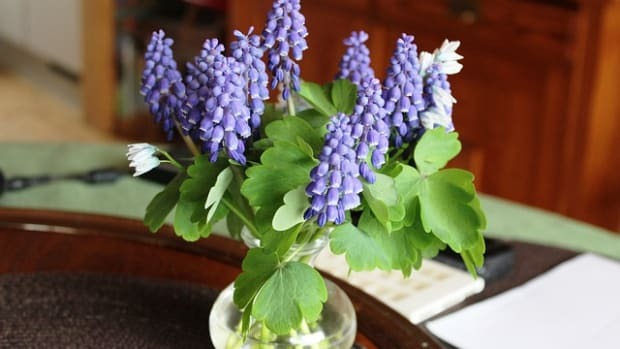 Lavender flowers work too. Let mix settle in a jar for a few days before using. Sachets: That same potpourri recipe can go into muslin cloth or an old sock and placed anywhere you want to smell fresh. Your undies drawer and the linen closet are great places. So is inside your pillowcase. 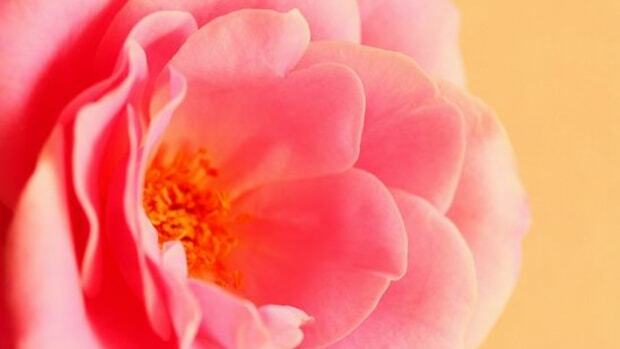 Rose water: This is an amazing cosmetic treat, with many benefits for the skin. The aroma is soothing and relaxing, too. Check out the full instructions for DIY Rose Water here. 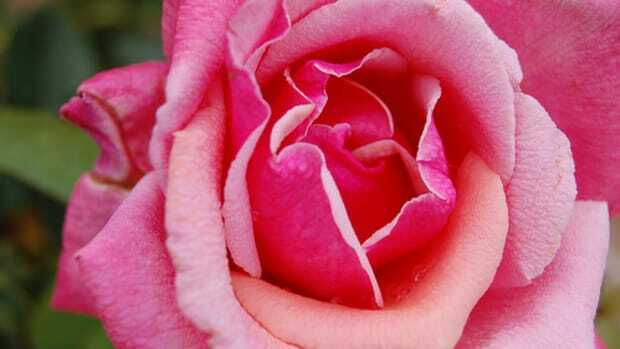 Face mask: Rose masks cool and sooth the skin. Soak 8 petals in 3-4 tablespoons of water for 2-3 hours. 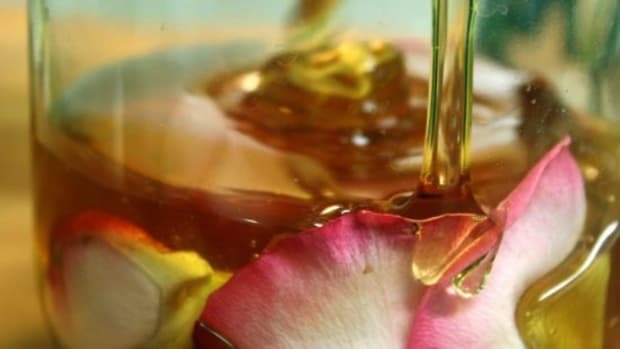 Then mash the petals into the water and add 3 tablespoons of honey. Mix well, and apply to entire face. Leave on for 15-30 minutes. Rinse with cool water. 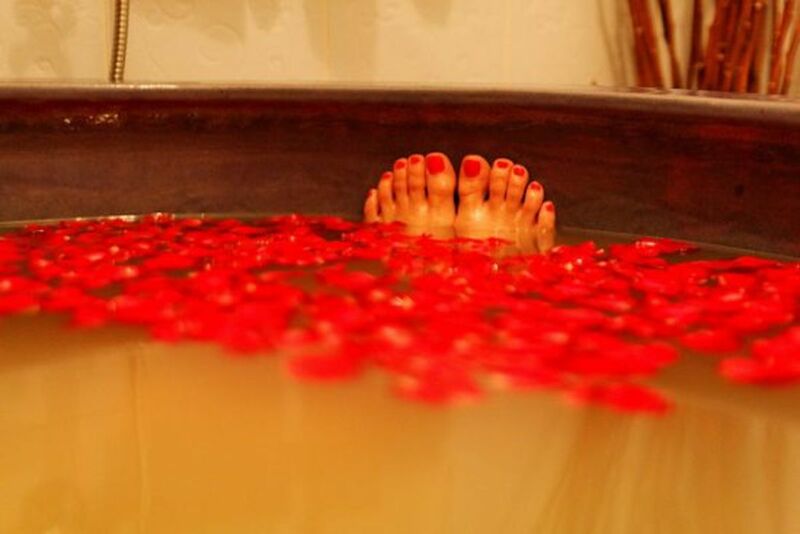 Bath: You&apos;ve got your rose facemask on, why not unwind in a warm bath filled with rose petals? They&apos;re relaxing and luxurious and will make your skin feel silky smooth. Decorative: Float rose petals in a bowl of water with or without floating candles. Sprinkle around the table instead of a centerpiece, or all over the bed for an extra touch of the romantic. 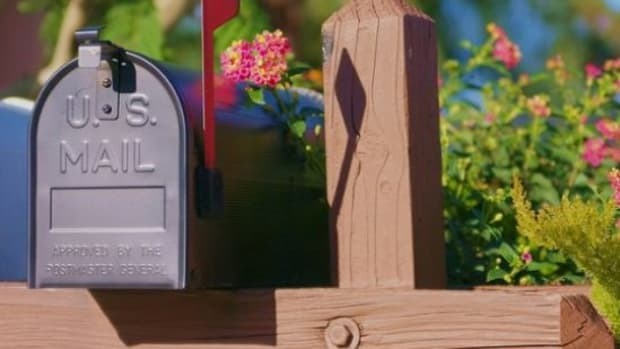 Paper: For you DIY cardstock and paper makers, roses give texture and may retain their scent too. Fruit salad: Add fresh rose petals to liven and balance your fruit salads. They&apos;re best when sprinkled on to each individual serving with a bit of shredded coconut. And same rules apply as to tea, no pesticide petals. Rose Jam: For you preservers, rose petals make a most heavenly jam by themselves or paired with another fruit, like strawberry. So sweet and aromatic.